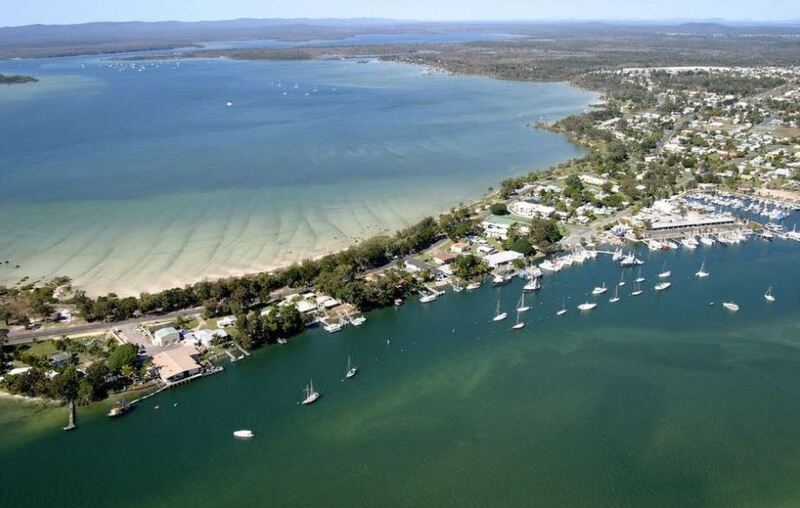 Tin Can Bay is home to close to 2,000 people and is the place to unwind and relax. Originally known by the aborigines as Tuncanbar, this peaceful bayside town is well known for its recreational fishing and boating pleasures. Its major industries are tourism and fishing with prawning fleets based in Schnapper Creek. Sailing along the Inlet is a popular pastime, with the protected waters also providing an ideal location for houseboat enthusiasts. The estuaries throughout the water system also make for brilliant canoe trips, while the popular facilities and ample parking at the Norman Point boat ramp allows access to the Inlet for pleasure craft and the wonderful sense of freedom on the waterways. Or if you enjoy birdwatching, you can view over 130 species of birds along the Environmental Walkway. One of the very special features of Tin Can Bay is the regular visits of wild dolphins to the water edge. The unique phenomenon attracts locals and visitors from far and wide. 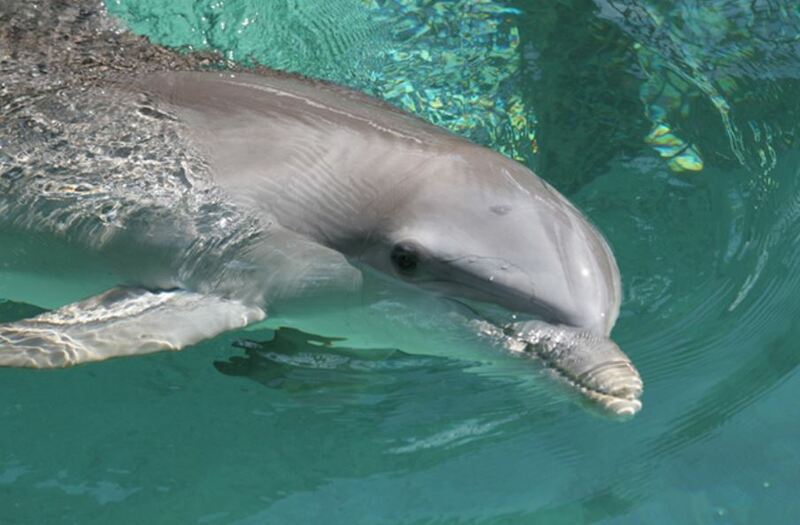 As the dolphins are wild animals in their natural habitat, sightings cannot be guaranteed. 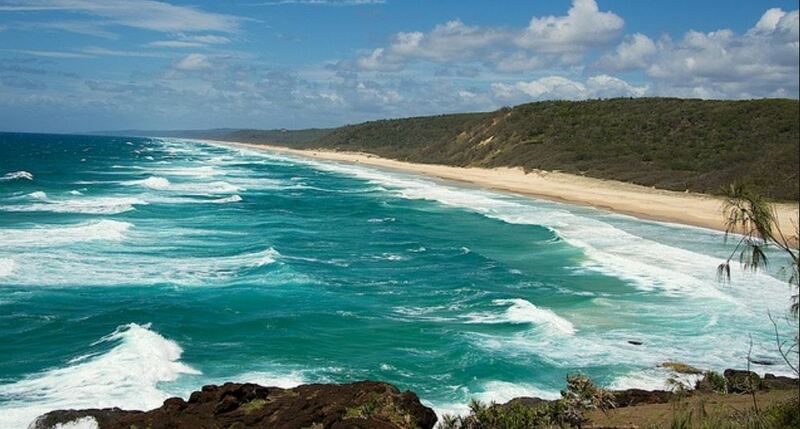 Tin Can Bay & Cooloola Cove are a fishing and boating paradise located at the Cooloola Coast just off the southern tip of World Heritage listed Fraser Island. The warm, shallow waters provide safe beaches for families and calm waters for recreational boating and fishing. This is one of the few places in Australia where wild dolphins can be hand fed in their natural environment. Enjoy a bbq, playgrounds and the walking trails. This area is mostly flat and caters for walking/running/cycling enthusiasts with numerous concrete pathways for safety. 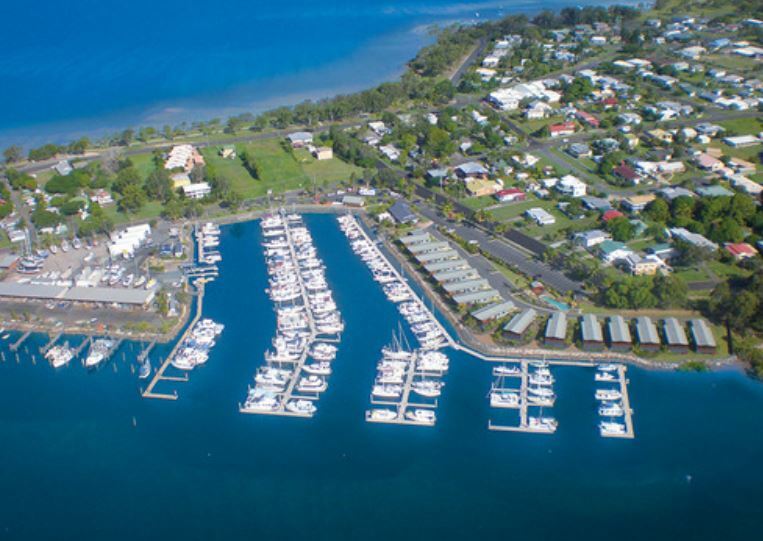 This beautiful place offers excellent facilities including two lawn bowls venues, an eighteen hole golf course at the Country Club, a swimming pool, a superb marina and two public boat ramps. The services available in this area and surrounds include Doctor, Chemist, Ambulance, School, Library, IGA, Woolworths just to name a few. For more information on house and land packages at Tin Can Bay, contact SQP Realty today!